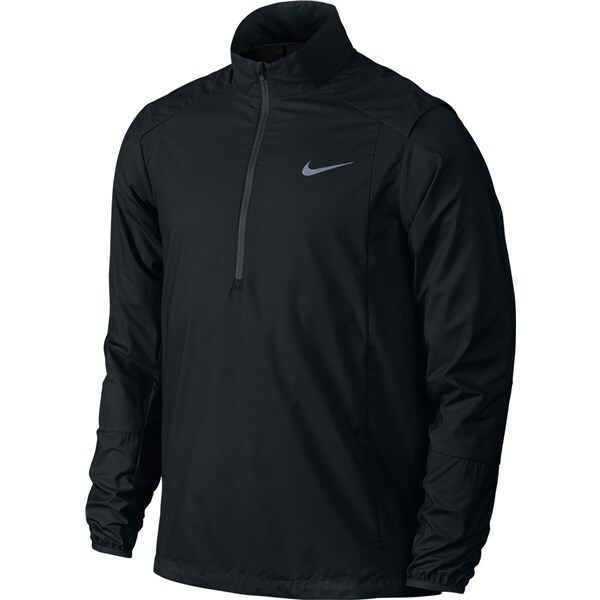 Nike have created the Hyperadapt Shield 2.0 ½ zip jacket so that you are able to perform at your best in the bad weather. 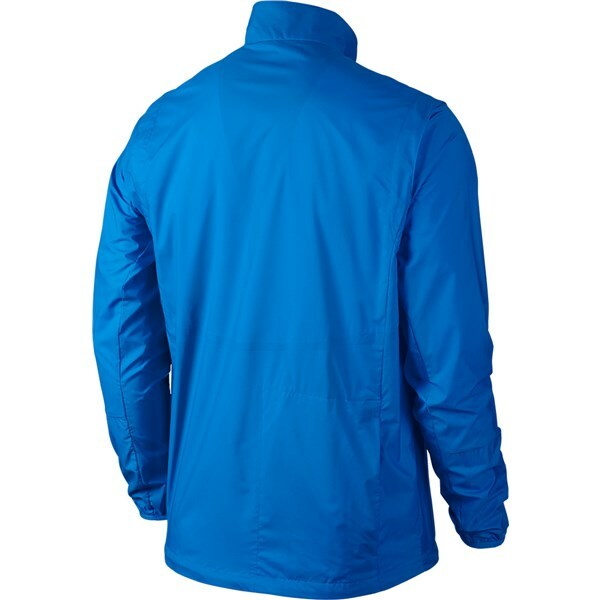 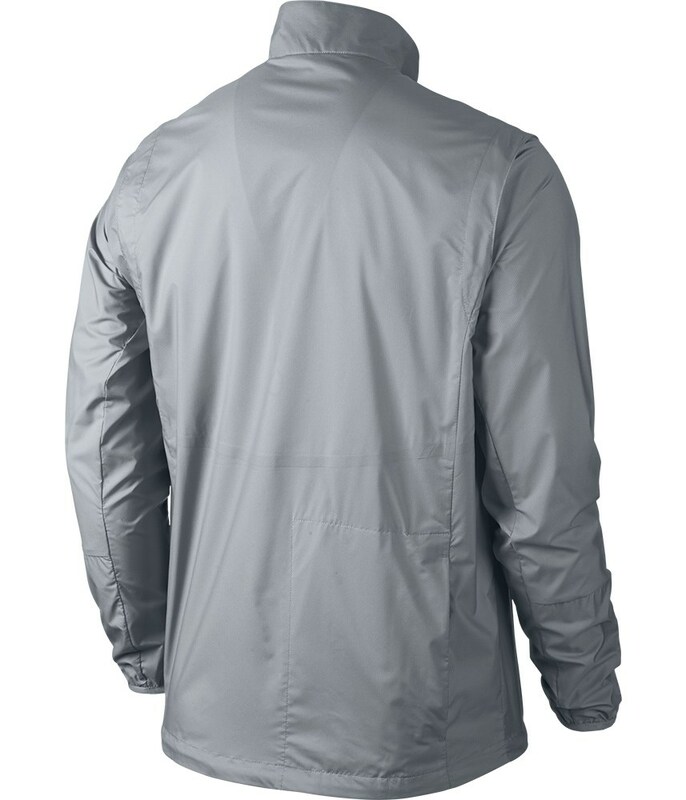 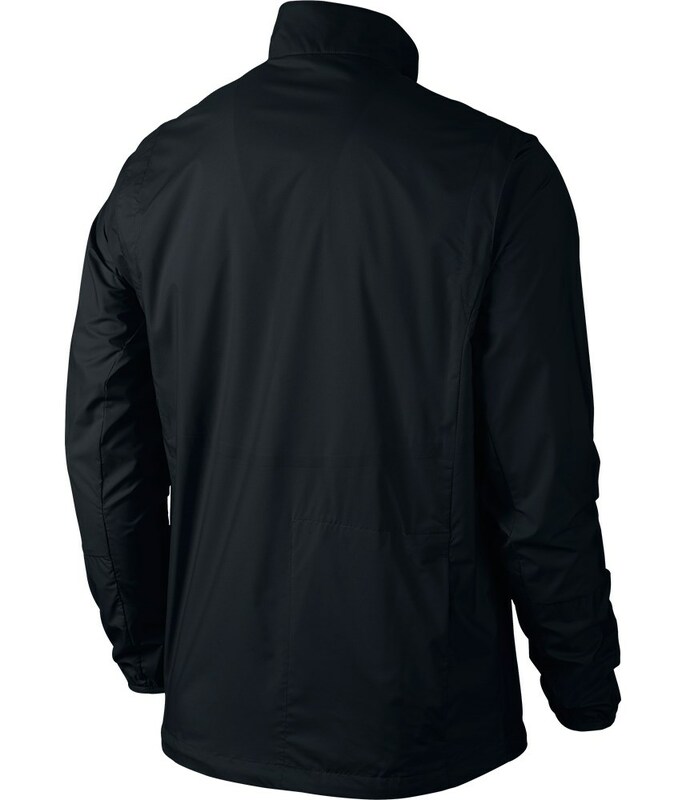 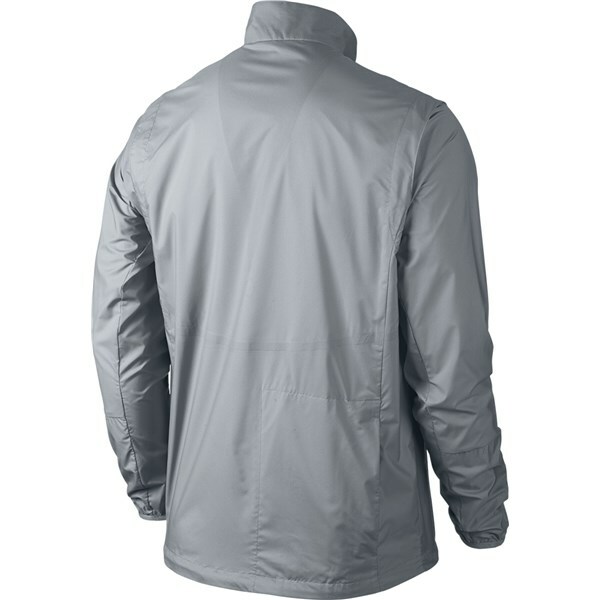 The lightweight, stretchy outer fabric is water repellent as well as breathable so you can wear all year round and any excess moisture created will quickly be wicked away for enhanced comfort and performance. 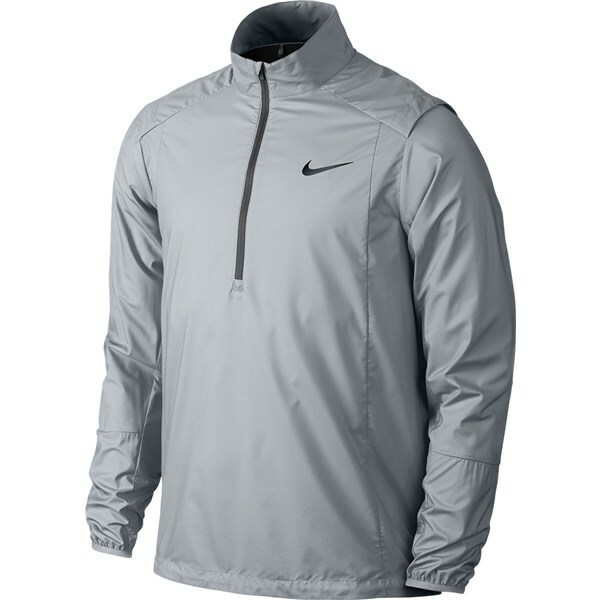 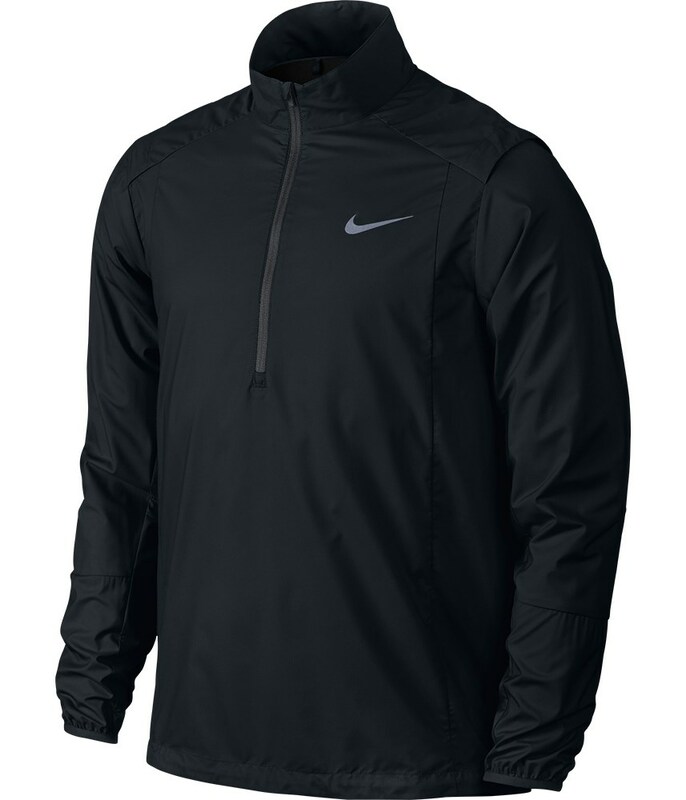 Nike have used a half-zip design to make it quick and easy to remove and extremely comfortable to swing a club in. 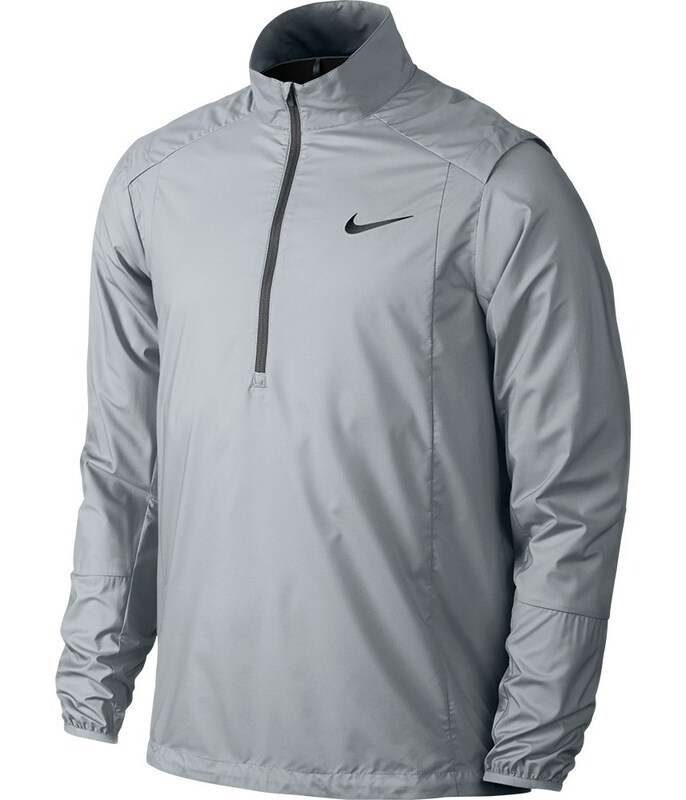 So that you get the best possible fit Nike have used elasticated cuffs to stop the sleeves riding up as your swing and an adjustable hem cord lock.